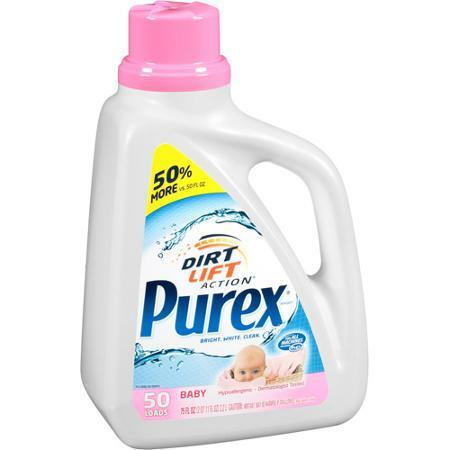 Get great deals today with printable coupons! 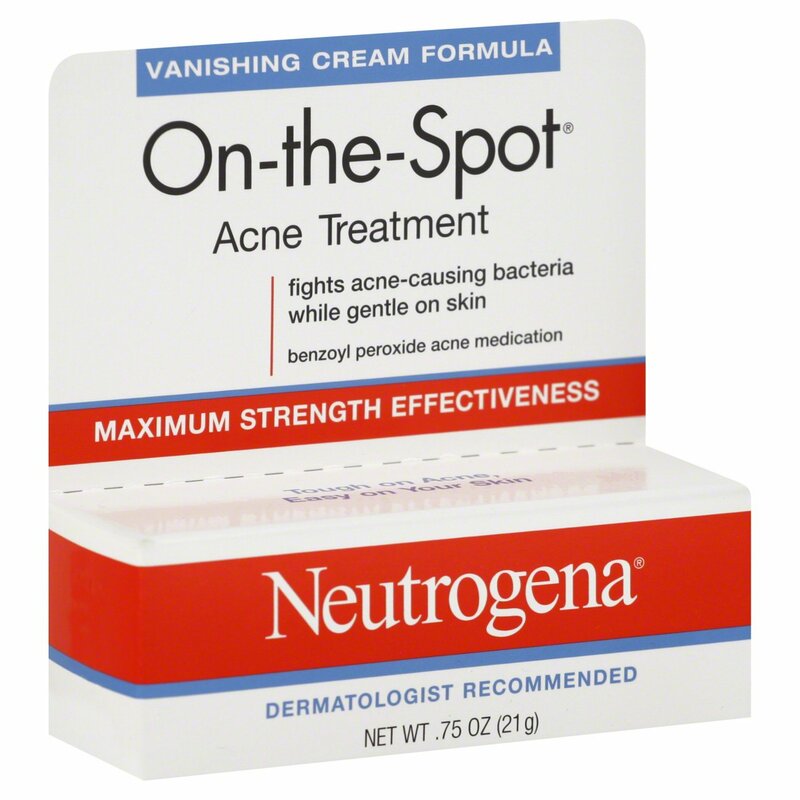 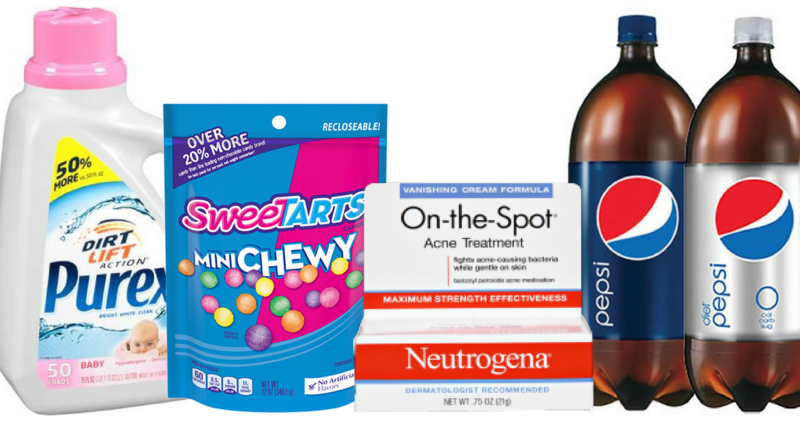 Save on Pepsi, Sweetarts, Neutrogena and more. 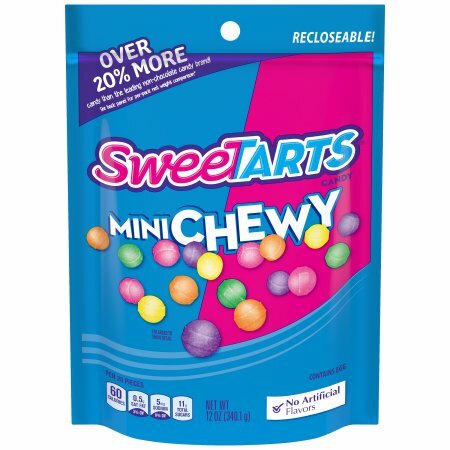 Plus, you can print new coupons for Pillsbury, Totino’s, Organic Chocolate and more!